Inside: Find the best pregnancy journals that will help you remember all the ins and outs of pregnancy and make a fun keepsake after your baby is born. 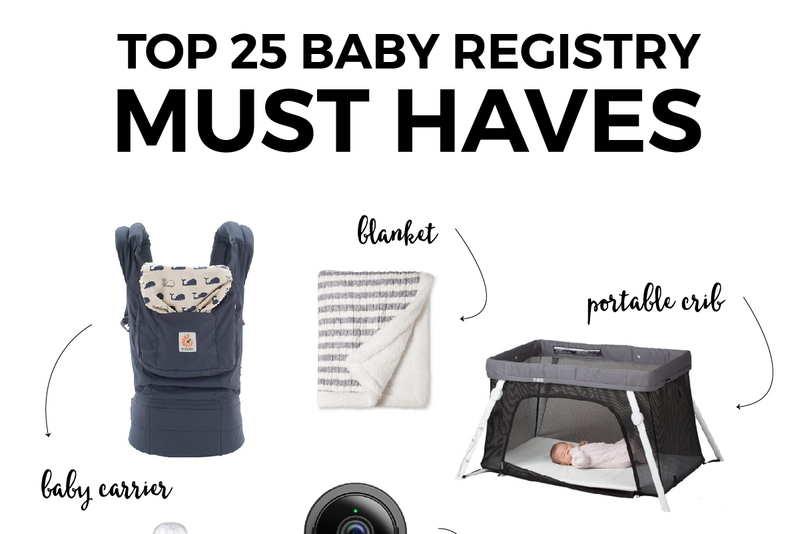 Plus, banish overwhelm with this simple guide to getting ready for baby. There’s something about being pregnant for the first time that makes women giddy. It’s definitely not the morning sickness. Or the constant feeling of being tired. It’s that first flutter you feel deep inside your belly. Or the awe you experience when you hear your baby’s heartbeat for the first time. I think the underlying reason it makes us so excited is that we’re able to connect with a human in a way we’ve never experienced before. 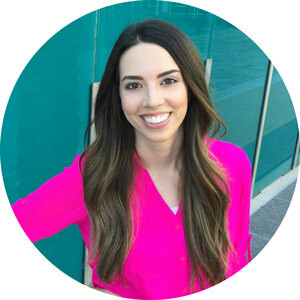 From the moment you become pregnant, you’re in constant connection with your baby and it changes everything. 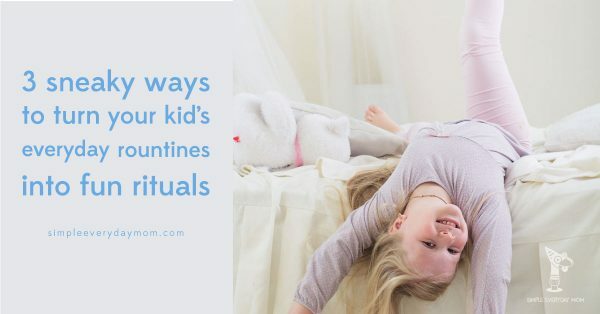 Since you’ll never have these moments again, it’s essential to write them down and preserve them for you and for your little one. These pregnancy journals are a fun way to document all the important firsts you and your baby experience. 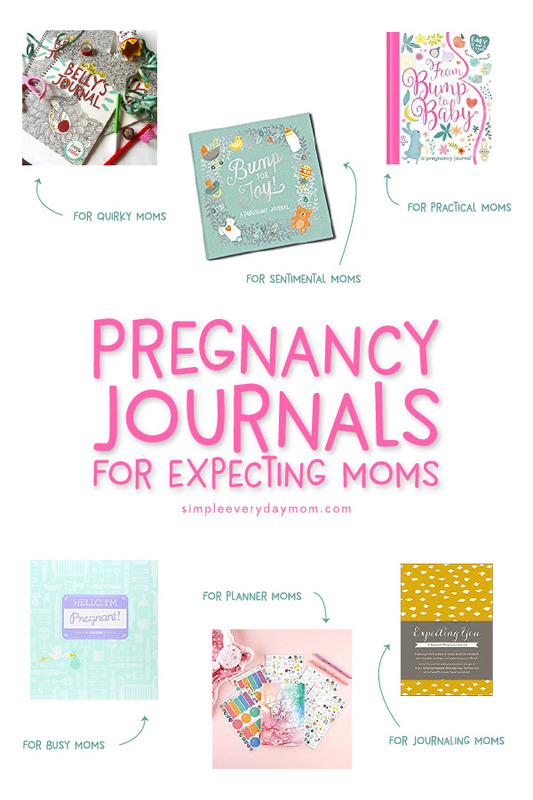 Read on to find the best pregnancy journals for every type of mom. If your one of those moms who doesn’t like to journal or who is just concise, this is the journal for you. There are 144 pages in this pregnancy journal with tons of prompts, fill in the blanks and other fun and unique pages. There still are places to free write, but the space is much less compared to other options. This hand-illustrated journal definitely wins the award for most unique. It’s a 54-page journal loaded with funny prompts, cute doodles, and space to track important and quirky thoughts. If you love things a little off-beat, this journal is for you! This particular journal is my top pick if I became pregnant again. First of all, the illustrations are so adorable. 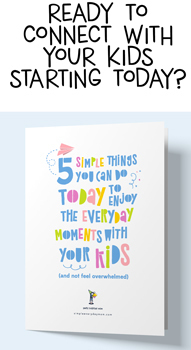 Secondly, there are a variety of pages that make this book really stand out, like a family tree, your maternity style page, a countdown page and more. Moms rated this book highly because of the variety of questions and prompts, the cute, gender-neutral look of it and all the places to keep memories. This lovely pregnancy book covers everything you need to document your journey through pregnancy. 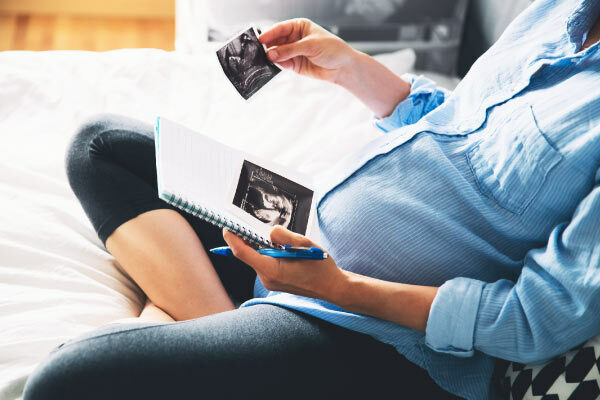 Along with prompts on how you’re feeling and milestones, this pregnancy journal also shares valuable information about you and your baby’s development through the entire process. It even has small tips for mom throughout and useful pages like a hospital bag checklist. This specific journal by Erin Condren is perfect for the mom who loves to plan all the details and make it look cute at the same time. The pregnancy journal contains 80 pages of must remember moments such as the first kick, first time hearing your baby’s heartbeat and many more. This set also includes 4 sheets of stickers to help plan and beautify your journal. If you’re the type of person who loves to journal and never has enough space to record your thoughts, this journal is ideal for you. 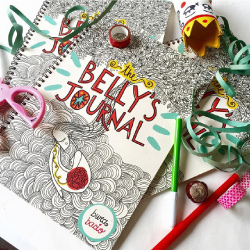 Unlike many of the other pregnancy journals, this one is more of a traditional journal style. It doesn’t have dedicated space for ultrasound pictures or other keepsakes. Each page has a short prompt or question and the rest of the page is dedicated writing space for your thoughts. Overall, this journal has 4.6 out of 5 stars from over 100 women. If you’re looking for a classic and traditional pregnancy journal, this book is just right for you. This pregnancy book is top rated for a reason-it has well-rounded pages that balance journaling and keepsakes. In this journal, you’ll find easy to navigation sections to all your trimesters. It also breaks the pages down week by week with spaces for photos of you or your baby’s ultrasound image. It also has fun sections like a page dedicated to all the baby names you’re considering or a page that talks all about your cravings. See why over 1,200 moms rate this pregnancy journal positively. Which Journal Is Your Favorite? Whichever pregnancy journal you choose, don’t forget to keep it in a place you’ll see it regularly. I’m certain after you have your baby you’ll love looking back on all the wonderful memories you had while pregnant. Let me know in the comments below which journal is your top choice.